Shivraj Popat Jadhav, Komal Nikam, Anand Gandhi, Kishor Salunkhe, Narendra Shinde.. Applications of computer science in Pharmacy: An overview. 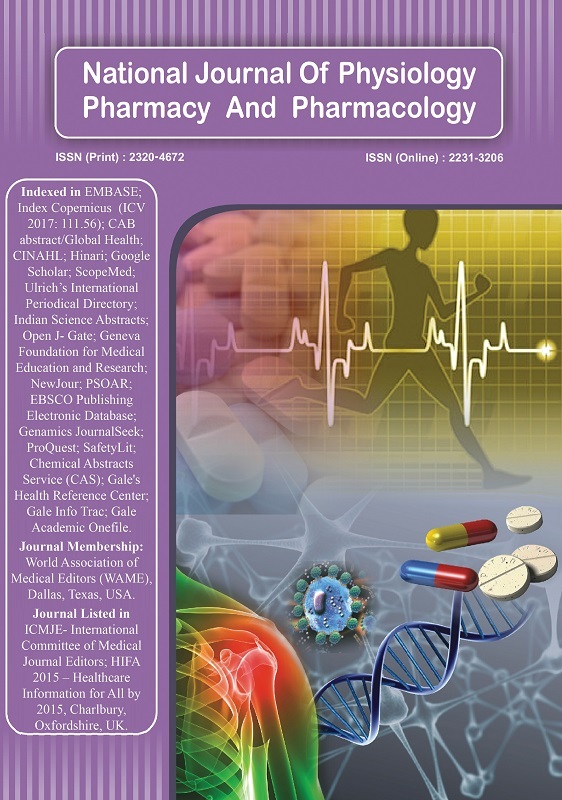 http://www.njppp.com/?mno=8149 [Access: April 18, 2019]. Shivraj Popat Jadhav, Komal Nikam, Anand Gandhi, Kishor Salunkhe, Narendra Shinde.. Applications of computer science in Pharmacy: An overview. Natl J Physiol Pharm Pharmacol. (2012), [cited April 18, 2019]; 2(1): 1-9.